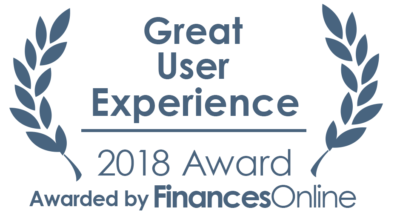 FinancesOnline, a popular review platform for software and B2B services, recently published a detailed review of zigihub in which their praised our system as innovative and what is required by business in the future. zigihub is an integrated CRM and Marketing automation platform driven by machine learning. A detailed zigihub review on a reputed platform motivates us to innovate and help businesses grow. Now customers can get this platform absolutely FREE for 5 users. The FinancesOnline review team found that zigihub provides a single integrated platform where sales and marketing teams can work collaboratively with a single focus to grow customers. 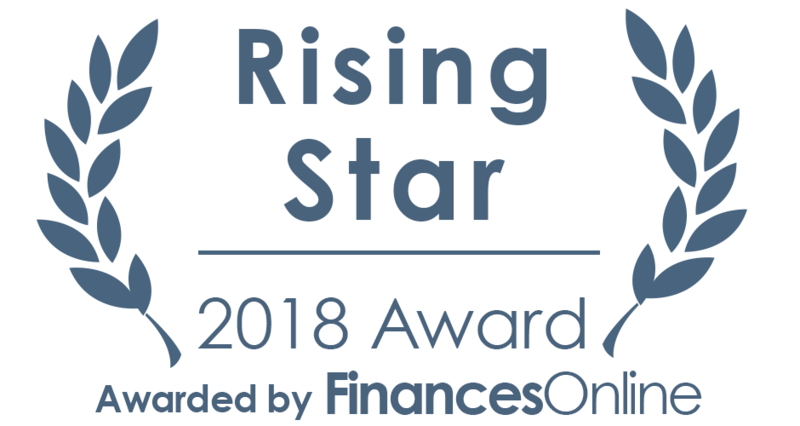 This is why zigihub recieved FinancesOnline’s Great User Experience and Rising Star awards for 2018, as our platform has proven easy to use in collaboration for marketing teams, thus leading to a positive reception from clients. We were also recommended in the platform’s popular how can CRM help you guide. You can read it to find more information on what does CRM do to improve the growth of your business. With zigihub, conflicts go away and efficiency takes a jump, as everybody works and manage the same information. Sales and marketing teams can now work and WIN together. zigihub enables you to micro-segment the customers and send targeted emails relevant for each customer type based on his/her demographics and purchasing patterns. Which Marketing asset to spend more on? Webinar or Newsletters or Trade Shows or Events or Free Trial? Now an SMB can sell and compete with larger players in the digital world without investing large amount. As a no risk trial, customers can get this platform absolutely FREE for 5 users.